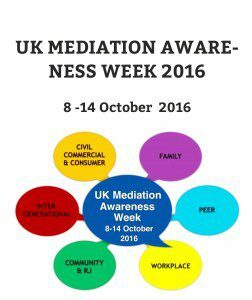 National Mediation Awareness Week is Here! Now more than ever, an alternative way to resolve disputes is needed. We have featured many news stories over the last year concerning unfortunate litigants who have failed to settle their disputes and have ended up out of pocket. Each day this week we will be highlighting cases such as these as they arise. If people were more aware of mediation and its costs saving benefits and high success rate, we have no doubt that there would be fewer such sorry tales.